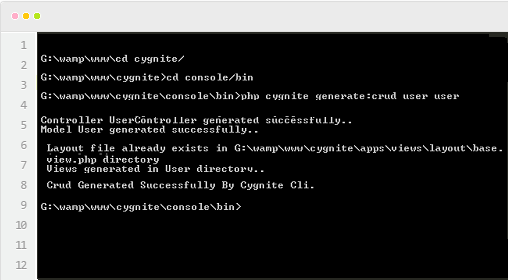 Cygnite is powered by awesome tool Composer . 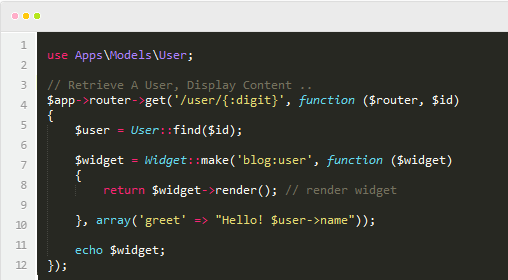 You can plugin third party packages into your application with ease. Don't want to spend more time? 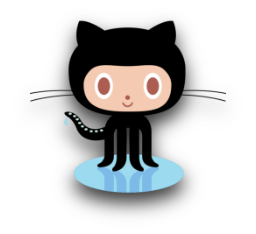 Cygnite provide you powerful CLI tool for painless development. 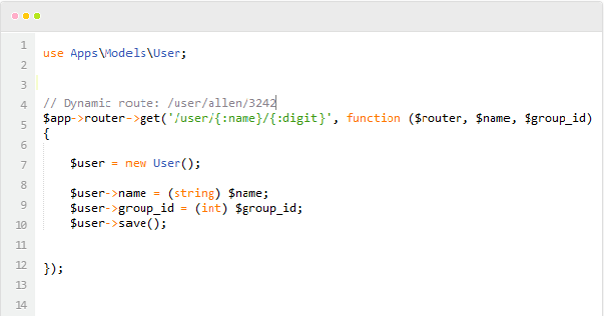 You create database, Cygnite will generate php code for you. Migration allow you to build database version control with ease, create resourceful controllers to respond to REST request.